Unicast flooding problems, usually associated with switched networks, can also impact VPLS. 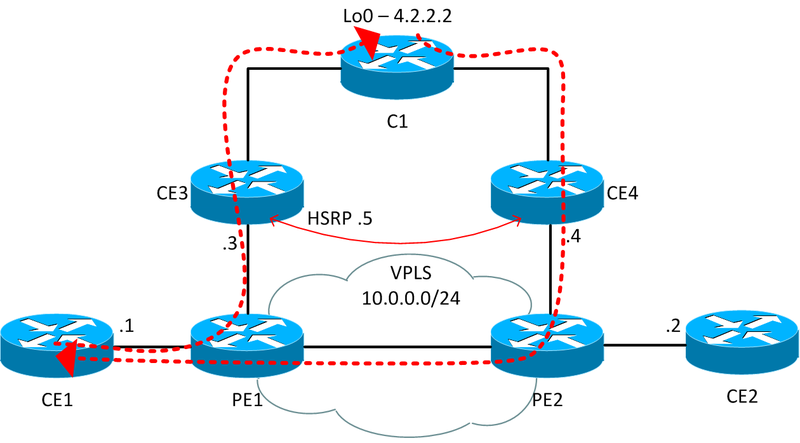 If traffic is forwarded asymmetrically through a VPLS instance, unicast flooding of unknown frames can occur. I’ll step through a scenario where this could happen. 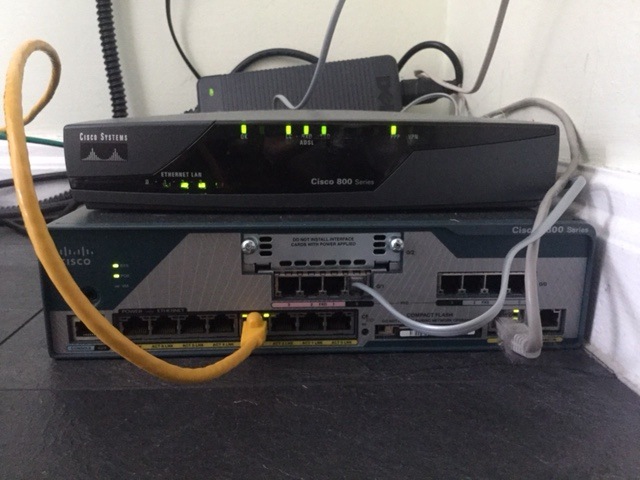 I set a LAB up with two CSR 1000V routers acting as PE routers, providing a VPLS instance.